This is FREE to the public. A donation of canned food is appreciated and will be donated to a local food bank. Our goal is to teach you options for responding to an “Active Shooter Event”. This course is open to men and women age 15+ due to sensitive material and physical activity. Our vision is to empower all citizens with the skills and knowledge to respond when shots are fired. If the police cannot be there in time to help, the next best thing is to prepare our civilian population to help themselves until public safety arrives. “Unlike a defined crime, such as a murder or mass killing, the active aspect inherently implies that both law enforcement personnel and citizens have the potential to affect the outcome of the event based upon their responses,” the FBI said in a 2013 study of active shooter incidents. Classes for Women – What makes them different? Classes for women only vs classes combining genders. What’s the difference? First, let’s look at what is the same. That is all I could come up with for the “what is the same” in the classes I teach. Location: is the location climate controlled with comfortable seating? Or is it cold, hard benches/seating, poor lighting, and disgusting restroom facilities? Attendees: do the attendees share the same concerns, fears, and goals for the class? Or do some of them simply want to be entertained or experience the thrill of shooting a gun? Or, did the court mandate attendance in a gun safety class? Details: Do details really matter? Or is it more important to “cut to the chase”, and just learn how to load, point and shoot? Support: do the attendees place a high priority on receiving support from the instructor and other students, both during the class and as a follow up after the class? Or are they just looking for the class to be over so they can go out and purchase a gun and go shooting with their friends, or start carrying for self defense? Perspectives: do women have a different perspective when it comes to self defense, planning, deadly weapons, and empowerment? Or do they feel they are tough enough to handle any situation without help from others? Are the instructor(s) female? Or men, and do they have an accurate understanding of a women’s perspective on guns and safety? Or an ego that dictates what is best for the students? This is a short list. I could go on, but I think I have touched on the most important differences. The classes offered at Women and Guns Training Company are customized to meet the needs of women, not men. That being said, there are many men who value the same teaching style and level of detail that we offer in our women only classes. However, 4 years of teaching coed classes has taught me the learning environment is quite different in a coed class. And many women simply don’t feel comfortable enough to participate. It is not a question of right or wrong. It is just a fact that should not be discounted. I understand and accept this difference, and try to provide the best possible learning opportunity for all women. There is an abundance of coed classes available for men, many that are attended primarily by men. Men and women both, should be able to attend a class where they don’t have to compromise their comfort or safety, while obtaining education that meets their needs and expectations. Here is a list of great information regarding training. Right at your fingertips. So you took a basic gun safety class or one of those hokey $19.95 online “Get Your Permit in 30 minutes or less!” courses, what else do you need to know besides the NRA 3 Rules of Gun Safety or Jeff Cooper’s 4 Rules of Gun Safety? Are you ready? CCW Considerations. This article by the Personal Defense Network is excellent! A must read for anyone considering carry a concealed firearm. There is so much more to it than just learning to operate the gun and hit a paper target at the range. 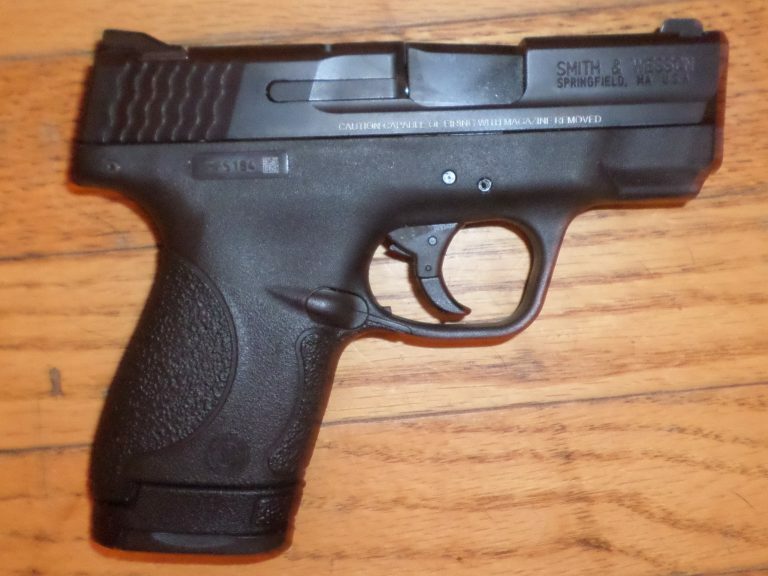 ARE YOU READY TO CARRY A DEFENSIVE FIREARM? I’m not asking if you passed an arbitrary state minimum course or qualification course as an armed professional. I’m asking, are you really ready to carry a defensive firearm? Many people in both the civilian and professional worlds seem to believe that passing these minimum standards means they are ready — but that could not be further from the truth.Much more training and study are required to get to the level you should attain prior to carrying a defensive firearm. You don’t need to be an expert shooter. In this article I explain what I believe your minimum level should be prior to carrying a defensive firearm. I teach a lot of newer students who are taking a defensive handgun training class to obtain their concealed handgun license. Many of them are able to meet the requirement but in my opinion are not ready to carry. I am open about this with students and in certain situations have even told students, “Don’t carry a gun.” Here are a few things I think are important to prepare you beyond an arbitrary state minimum requirement. Prior to carrying a defensive firearm, take a step back and check your reasons for carrying. If these reasons include to stop a robbery, protect your money, your car stereo, or any other personal property, you should not carry a defensive firearm. Trying to stop crime as a civilian is absurd. Your defensive firearm’s only mission is to protect you or others from a threat of serious bodily injury or death, not from financial loss. The financial, psychological, and social losses of using deadly force far outweigh any benefit, and killing someone over property is not acceptable in modern society. Law enforcement officers do not get this luxury and are sent into the bad places to capture the bad people, but there are important notes for mentality in law enforcement as well. Many times law enforcement has trouble backing away from a situation to get help. The complacency of the “routine” domestic call or “routine” traffic stop, where the person is being verbally or physically non-compliant, can be a killer. Understanding that just because 100 people in the past eventually complied does not mean that the 101st is going to can save your life. Recently in my area, an LEO entered a room with a subject who had mental health issues and was believed to possibly have a handgun. The LEO left himself very exposed, and the subject used a pistol-shaped object under his shirt to convince the LEO he had a handgun. The incident ended with the LEO shooting and killing the suspect. I believe this LEO’s intentions were good and he didn’t think for a moment he would need to shoot the suspect. I am sure in his fairly lengthy law enforcement career he had been involved in many similar calls that ended peacefully. The fact that the LEO entered the room did not make it “wrong” that he shot the suspect, but this is a case where a life may have been saved had the LEO reconsidered entering the room. This is a perfect example of when using discretion and accepting that you cannot solve by yourself all the issues you will face is important knowledge to have. On the other end of the psychological spectrum is the person who is not capable of using their firearm. The act of killing another human is a difficult task mentally. This is especially true in close quarters, which is where your defensive encounter is most likely to occur as a civilian or in law enforcement patrol operations. You must mentally prepare yourself for the idea that by carrying a defensive firearm, you are accepting that you may need to take another human’s life. 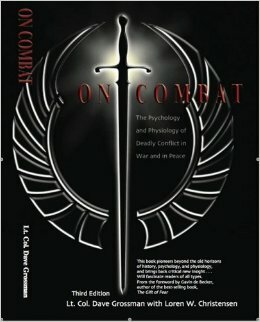 Using techniques such as visualization, realistic training targets, or reality-based training using Simunitions can help.I suggest reading Lt. Col. Dave Grossman’s book On Combat to learn more about the psychology of killing in combat. It explains how you are affected mentally and physically in a fight and how you should prepare. Lt. Col. Grossman is also a PDN contributor and covers these topics in numerous videos here on the PDN site. Many people carry prior to being ready from a safety perspective. People often tell me they carry without a round in the chamber for safety reasons. I am always quick to tell those individuals that they are not ready to carry a handgun if they are not comfortable with the idea of a loaded chamber. 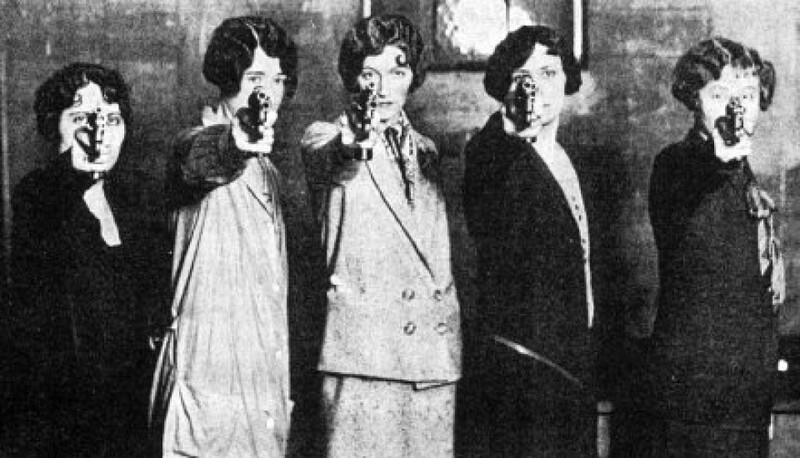 Modern defensive pistols are made to only fire if the trigger is pressed. Specifically, striker-fired semi-automatics have nearly a 0% chance of going off unless the trigger is pressed. Many times I have seen someone fumble a draw and throw their gun, and never once has there been an issue with the gun going off. Why then do people feel the need to carry without a round chambered? I believe they are compensating for their lack of training and understanding, as well as attempting to cover themselves for their lack of trigger-finger discipline. Training yourself not to touch the trigger unless you are prepared for a bullet to leave the muzzle is the best way to prevent a negligent discharge. Your trigger finger should be high and away from the trigger and not visible from the other side of the handgun. In every defensive handgun training class I teach, I have students with trigger-finger issues. I suggest to many of them that they practice where to place their finger – but not with their defensive firearm. Instead, get a toy gun or an airsoft gun. Hold it while you are watching TV or other such activities and make sure you maintain proper trigger-finger discipline. If you continue to have trouble, tape your finger in the proper position with first-aid tape. Continue doing this until it becomes natural to hold the pistol in this manner. Law enforcement is by no means exempt from this rule. I have heard of departments that will not move to striker-fired guns due to worries of officers having negligent discharges. If an officer has issues with trigger-finger discipline, they are no more ready to carry a gun than the average citizen with the same issue. One department I know of with this issue carries a traditional double-action pistol that has a heavier first trigger press for this reason and will not make the switch. I have read research that shows the clenching of the hands when holding an object that is caused when the person is startled has been measured at up to 25 pounds. This far exceeds what is necessary to fire a double-action trigger. The answer is not a piece of equipment but more training for the officers who have the issue. 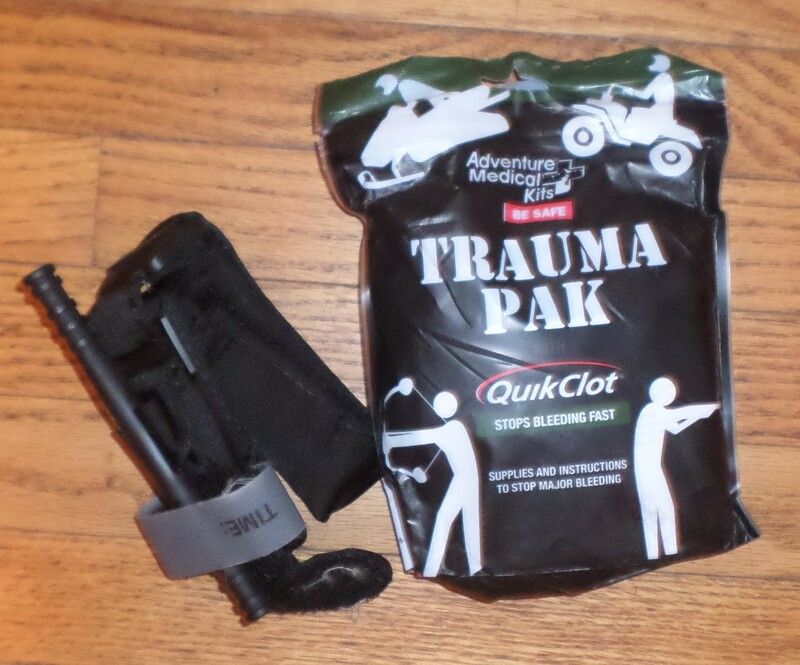 I carry a firearm the vast majority of the time, but also a small trauma kit, including a tourniquet. I cannot stress enough how important medical training is. Even though I am a firearms instructor teaching defensive handgun training, I firmly believe medical training is more important. I routinely tell classes this and they look shocked. I remind them that although I have never had to shoot someone, I have had to render first aid many times. I hope it stays that way. You are much more likely to need to bandage a wound, stop bleeding, or provide CPR than you are to shoot someone. If you are in the unlikely situation of shooting someone, your chances of needing this medical knowledge are extremely high as well. If you are carrying a defensive firearm to protect life, you should also know how to protect life through basic medical training. For any medical gear you carry, open the package and learn where each item is located. Having the right equipment (bandages, hemostatic agent, et al) but not knowing where they are or how to use them means you waste valuable time. 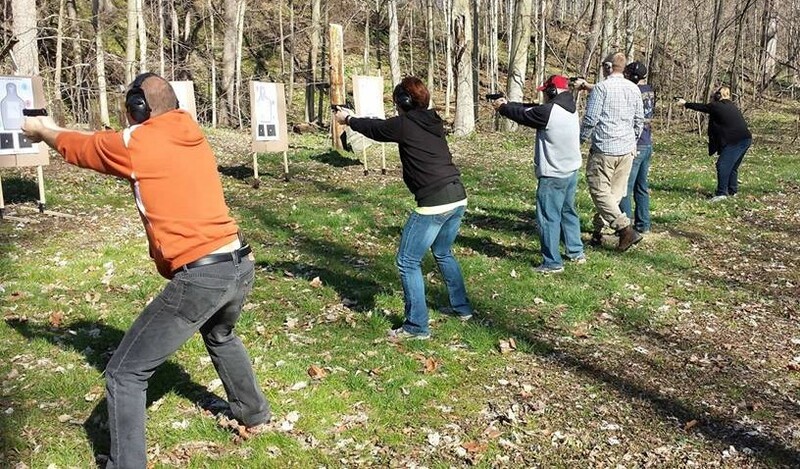 Taking a single intro-level class or even a law enforcement qualification course by no means completely prepares you for carrying a defensive firearm. In fact I believe you can never be prepared enough. You should continue to train not only to increase your skill levels but to maintain them. Defensive shooting skills are perishable and you do not want to find out how many of those skills you have lost when you need them to save your life. I can personally attest to some loss of skills myself. A few years ago, I had more time for defensive handgun training and practice on a regular basis. But now being busy teaching and working full-time makes it hard to find time to practice. I have fit training into my schedule and can see a depreciation in my skill level. I am now making even more of an effort to seek out training myself to improve my skill level and knowledge. Even after taking a single class recently, I saw dramatic improvement. 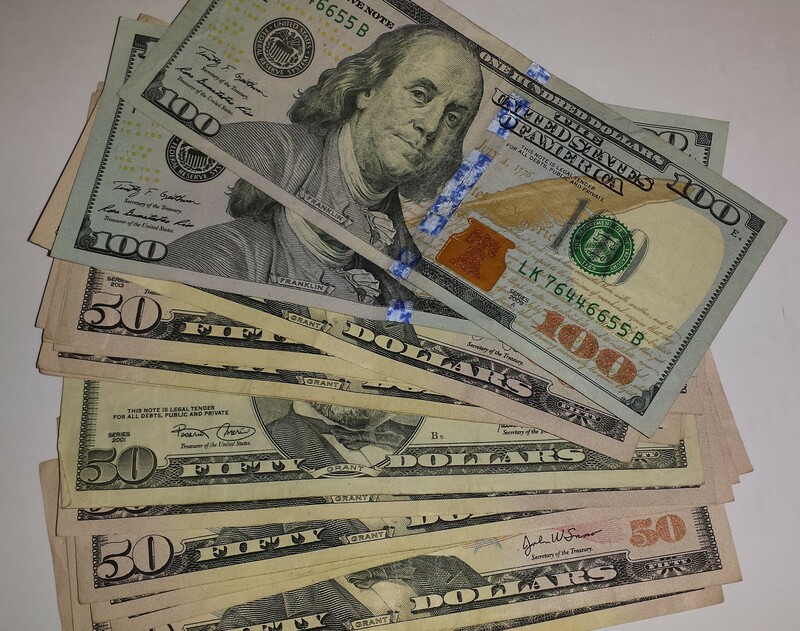 This does not necessarily mean you have to pay hundreds of dollars to train every month, but you should be out practicing defensive drills that you have learned in class to maintain and improve your proficiency. Taking a new class every month or even every three months may not give you the time required to become proficient in those skills. Learn the skills and practice them, then seek further knowledge rather than just bombarding your brain with a lot of different knowledge and not being able to ingrain it.